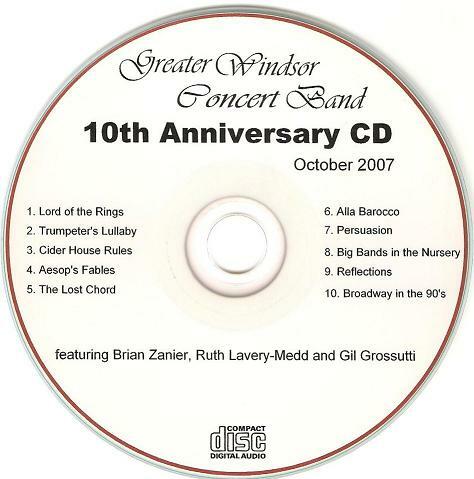 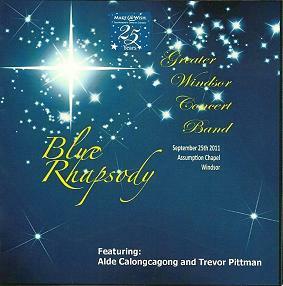 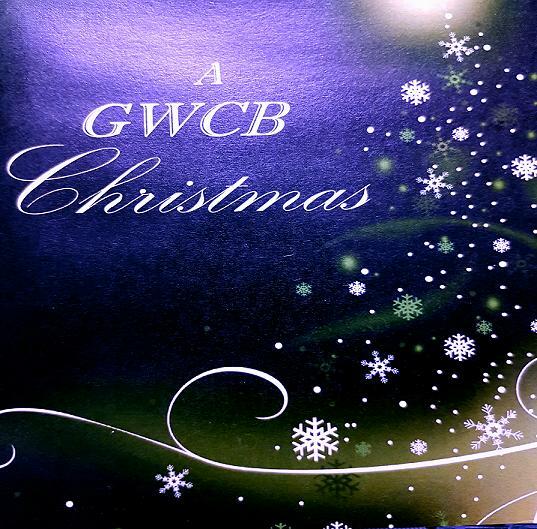 The Greater Windsor Concert Band has recorded four CDs to date...our latest CD "Blue Rhapsody" featuring Gershwin's Rhapsody in Blue and other music performed at our fall concert is now available. 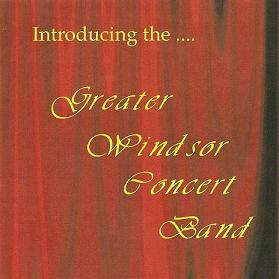 These CDs are available by donation to our band. 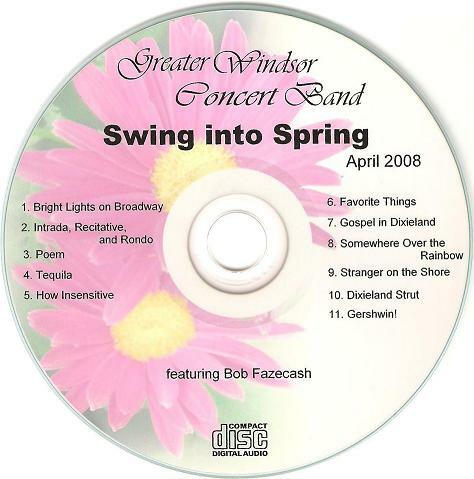 For further information on how to obtain a copy of one of these discs please contact our President.